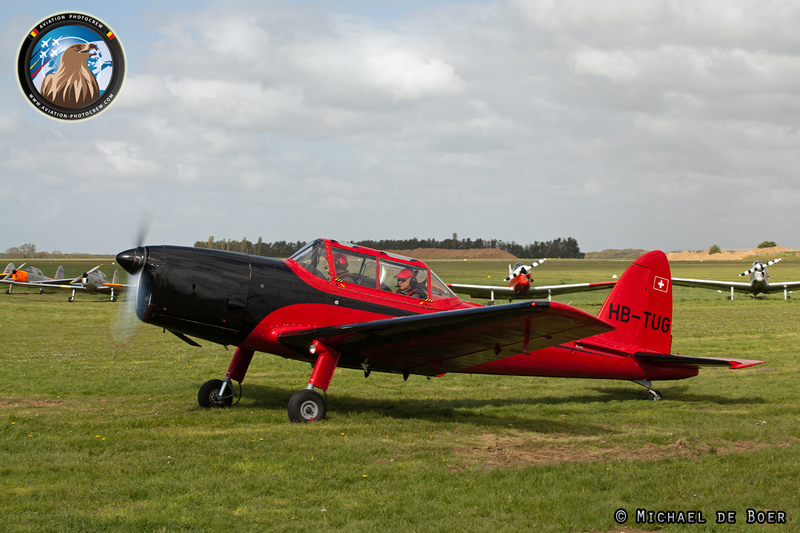 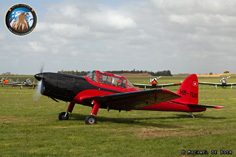 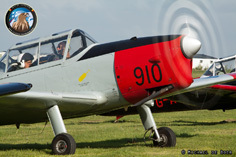 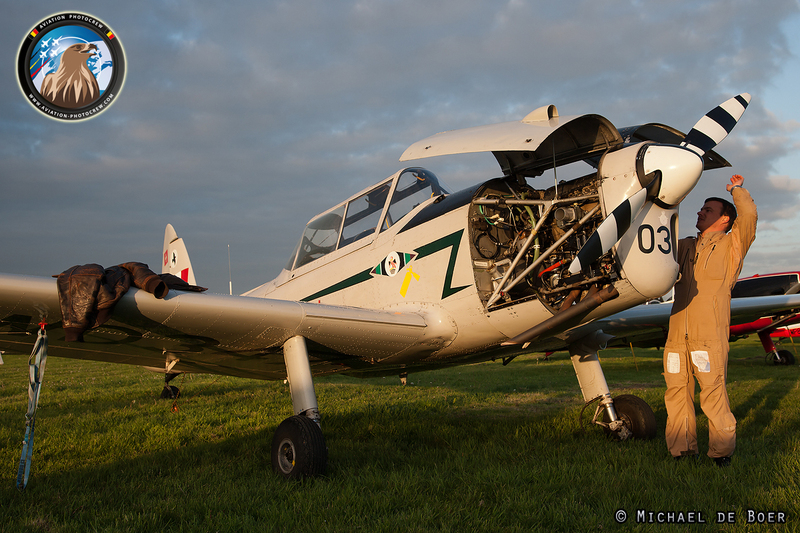 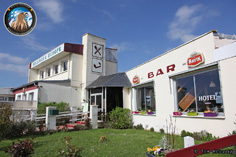 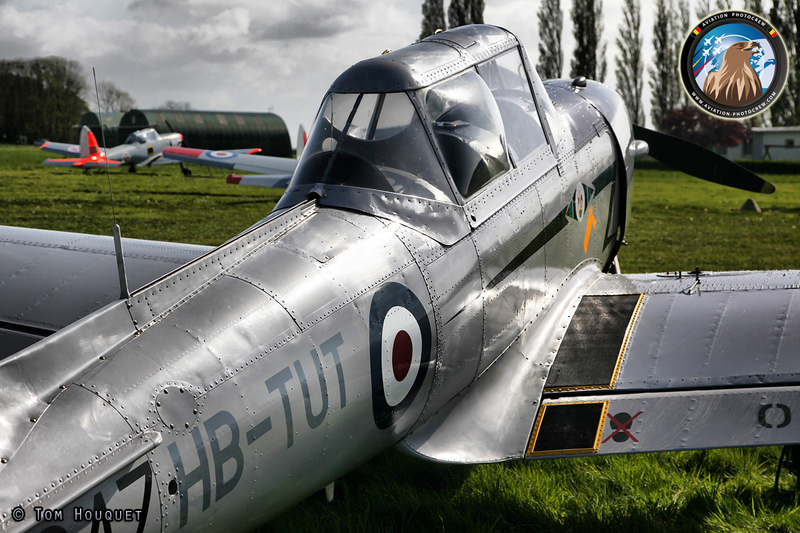 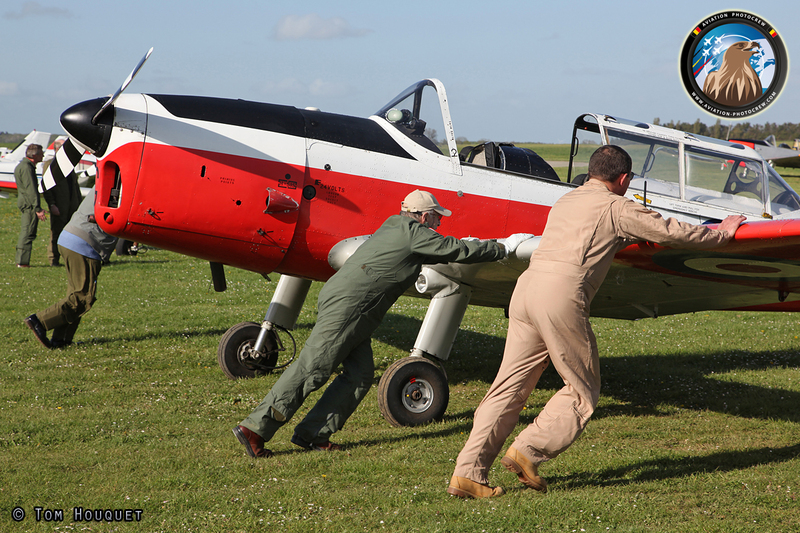 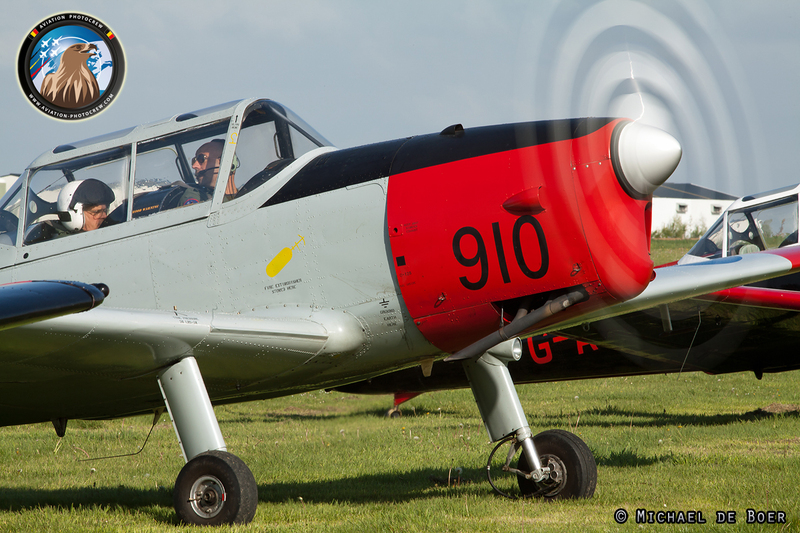 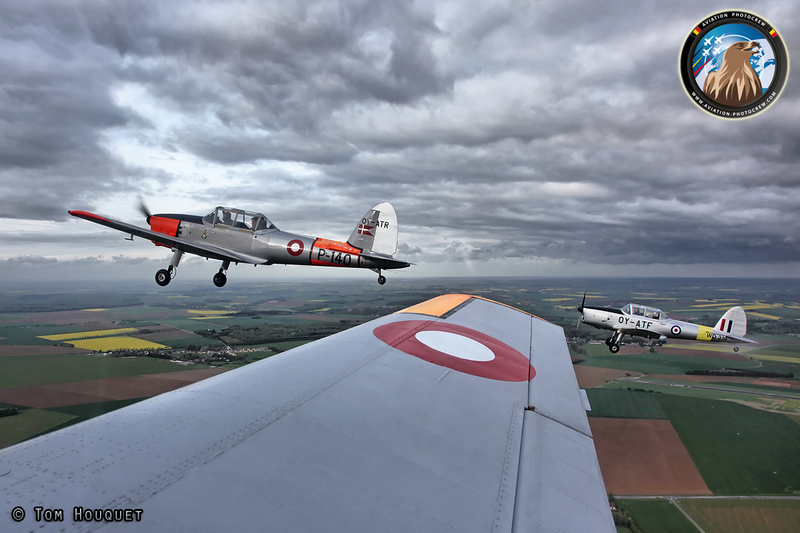 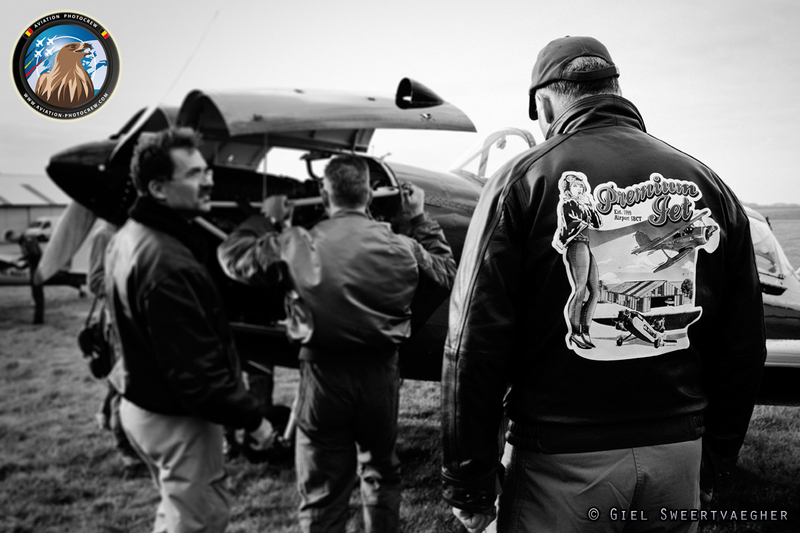 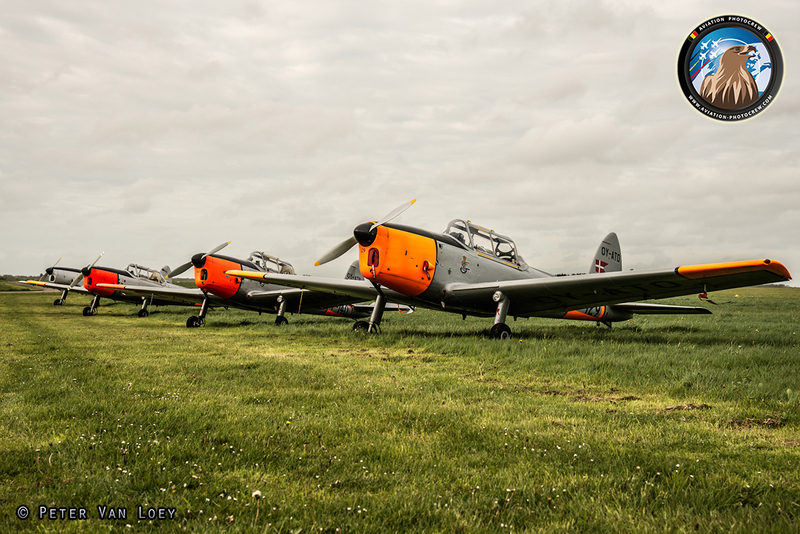 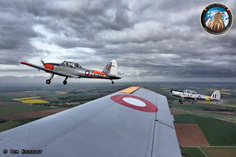 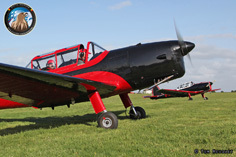 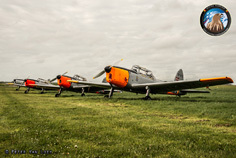 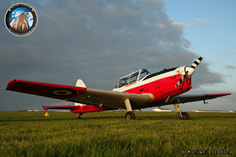 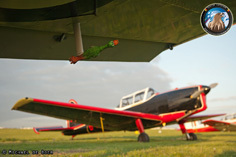 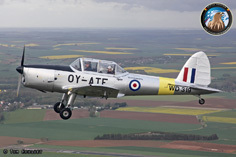 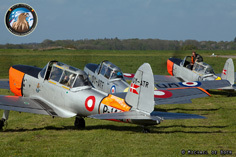 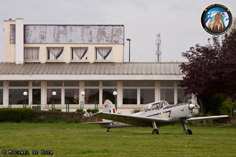 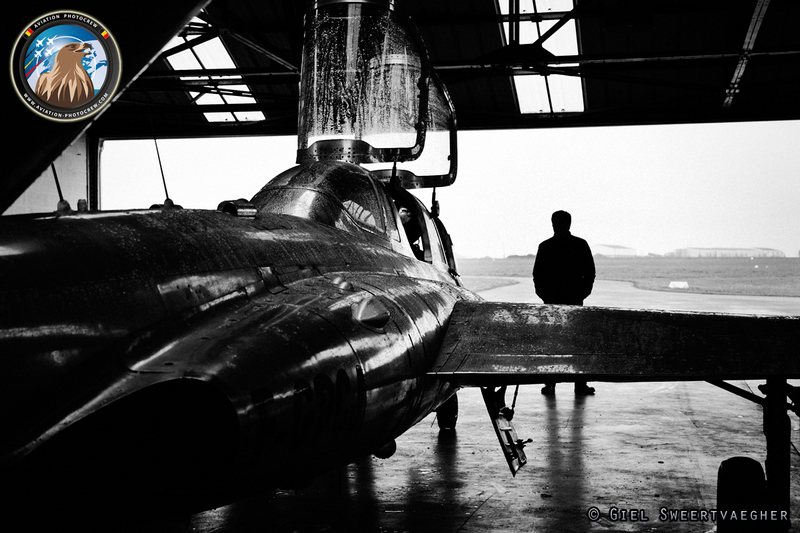 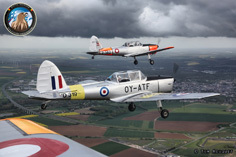 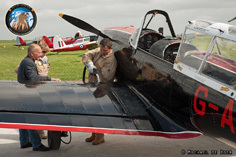 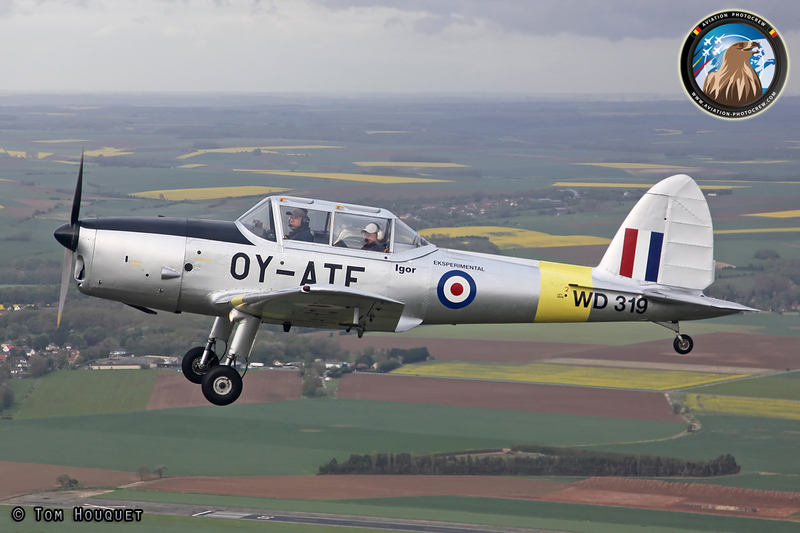 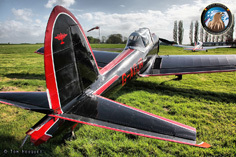 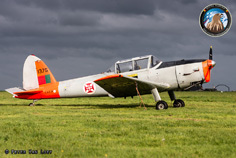 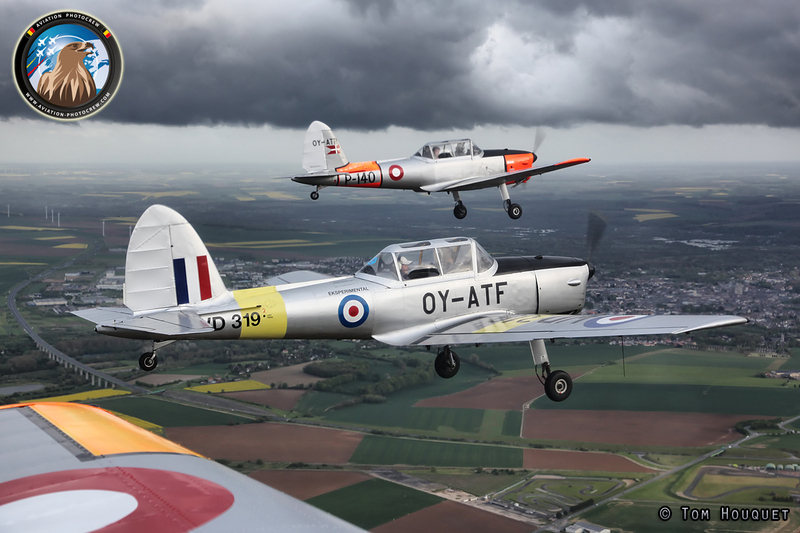 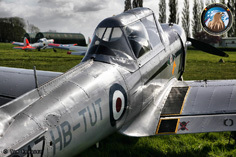 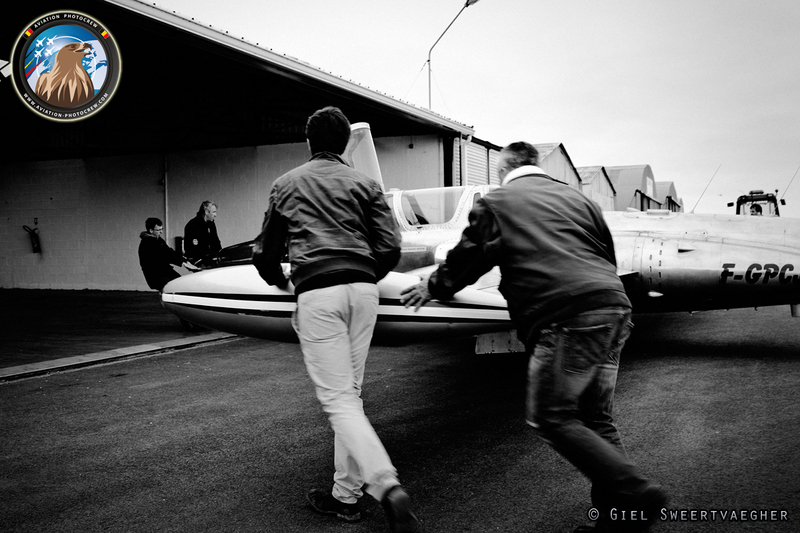 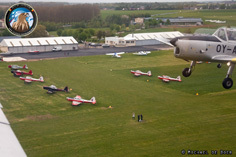 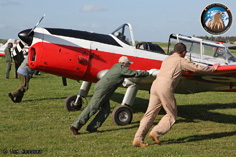 The yearly gathering of Chipmunks and Bulldogs took place at the cozy aerodrome of Abbeville in Northern France. Because of its excellent location, infrastructure, food and hotel, it’s an ideal place to hold the second edition of the BullChipMeet. 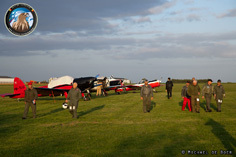 Nicole and Gerard, together with a great organizational team did a great job to welcome everyone and have a great time together with friends. 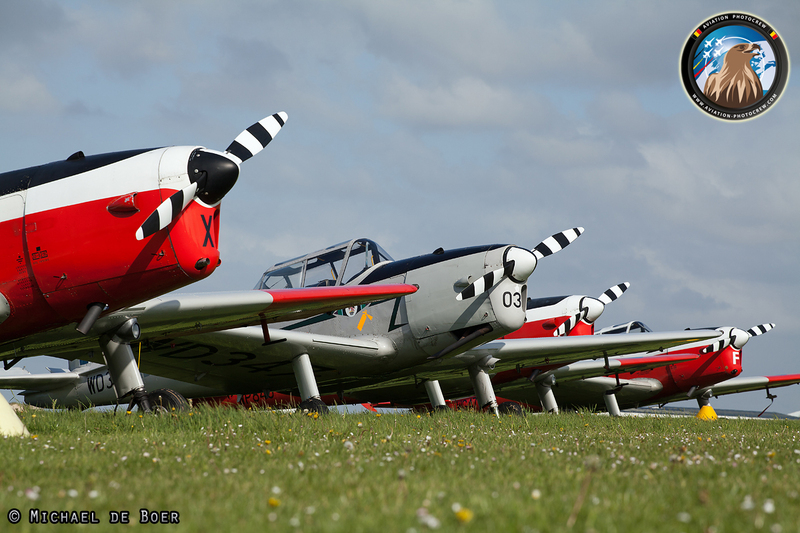 The weather predictions for the weekend were not looking good, but nonetheless 14 Chipmunks coming from all over Europe made it to Abbeville. 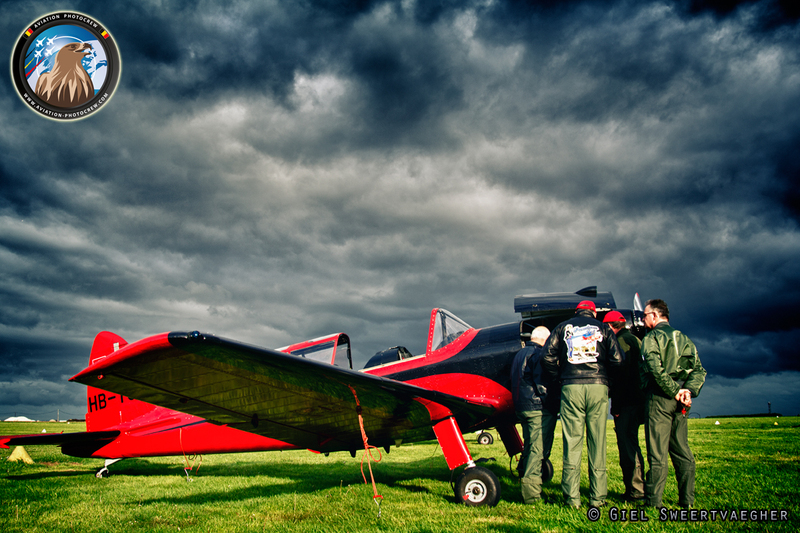 Unfortunately due to the strong winds, no Bulldogs were able to make the trip, more luck next year! 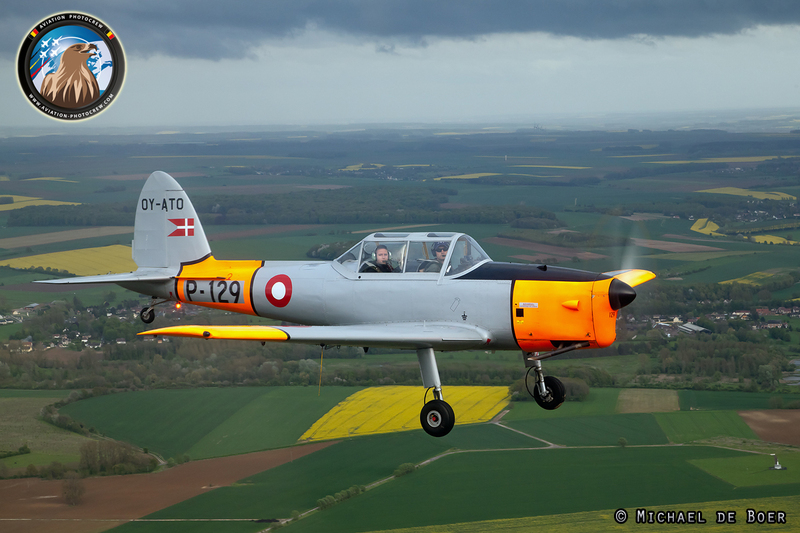 Participating aircraft arrived from Tuesday on, coming from all wind directions, from the UK, Belgium, the Netherlands, Swiss, Denmark and France. 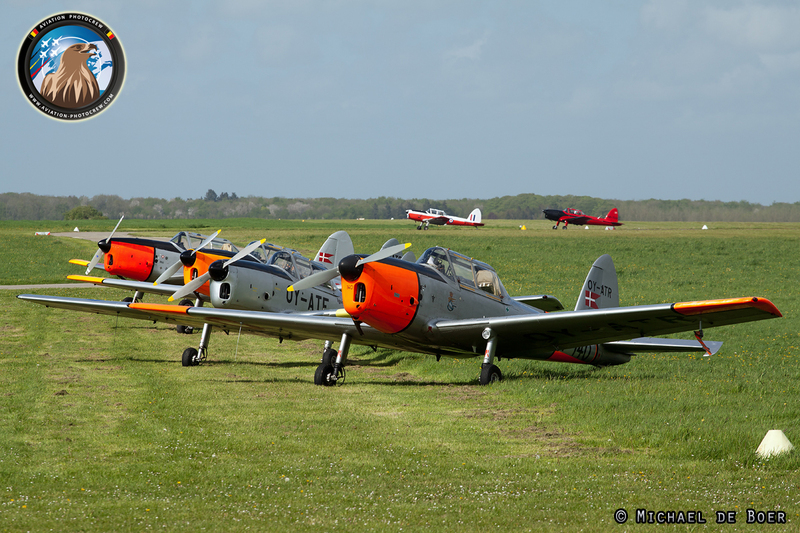 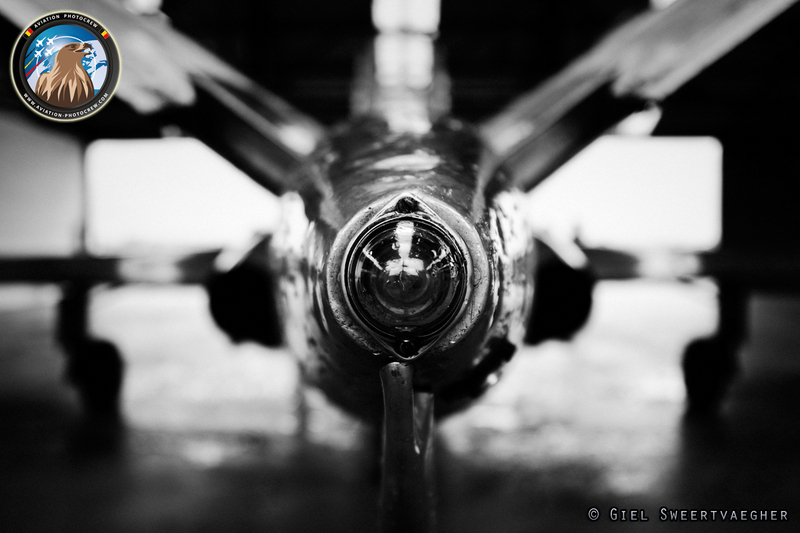 The airfield quickly turned into a vintage Chipmunk operational training base. Even though the wind was blowing hard, some good Chipmunk flying was done over the four day long weekend. 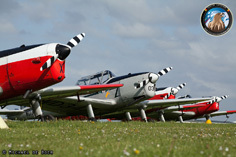 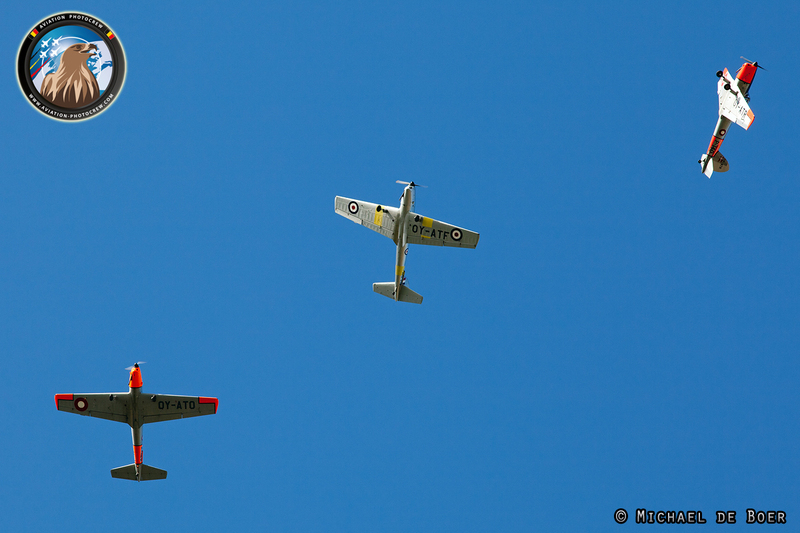 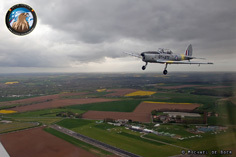 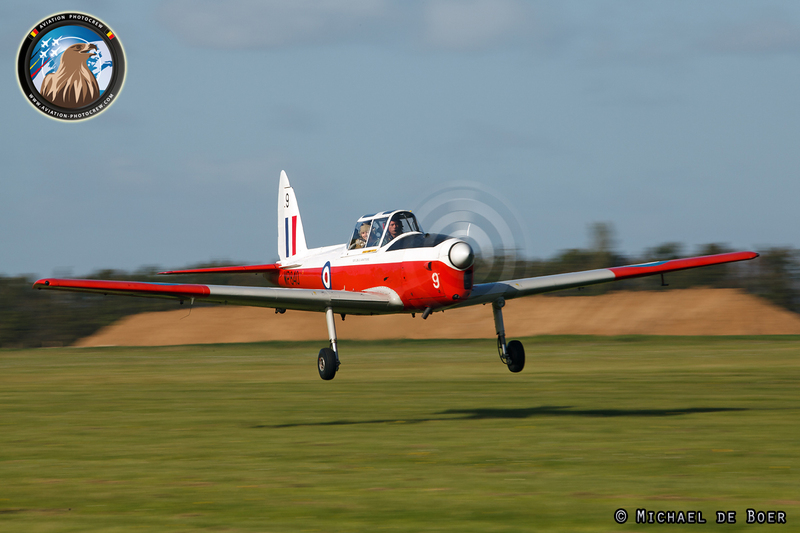 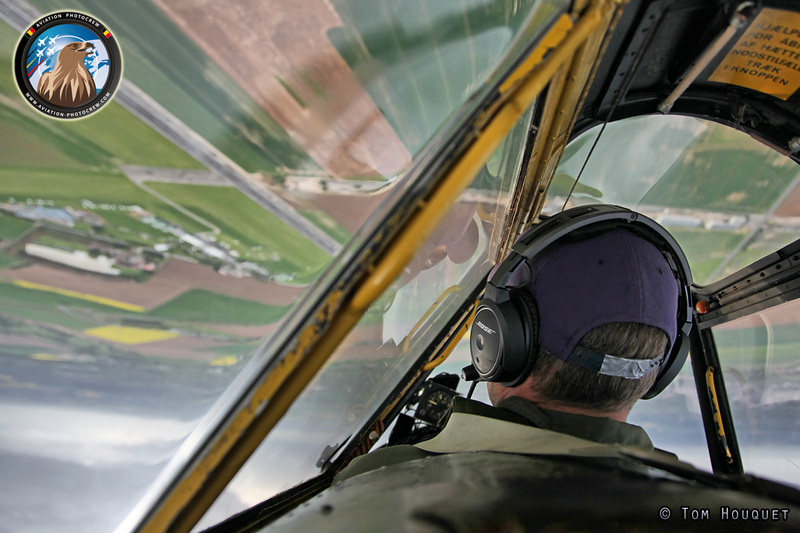 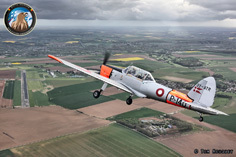 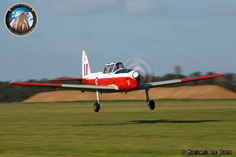 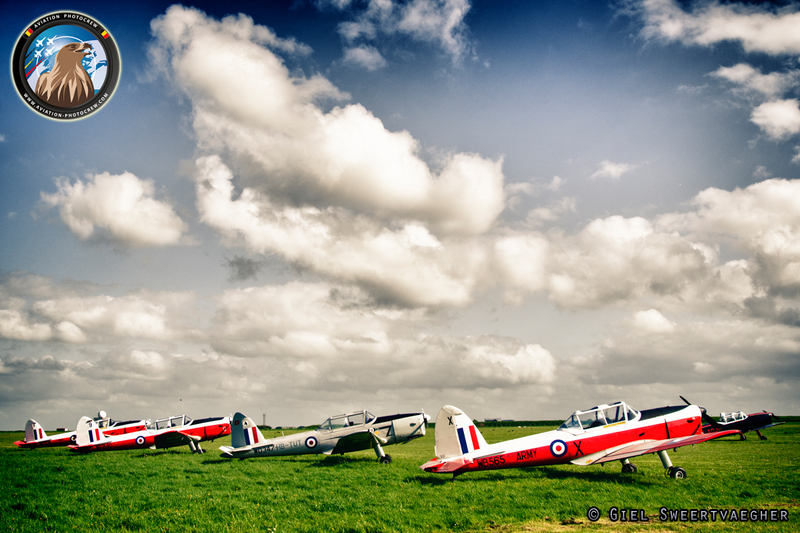 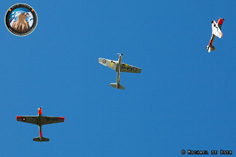 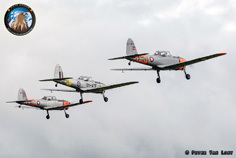 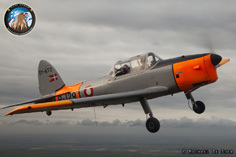 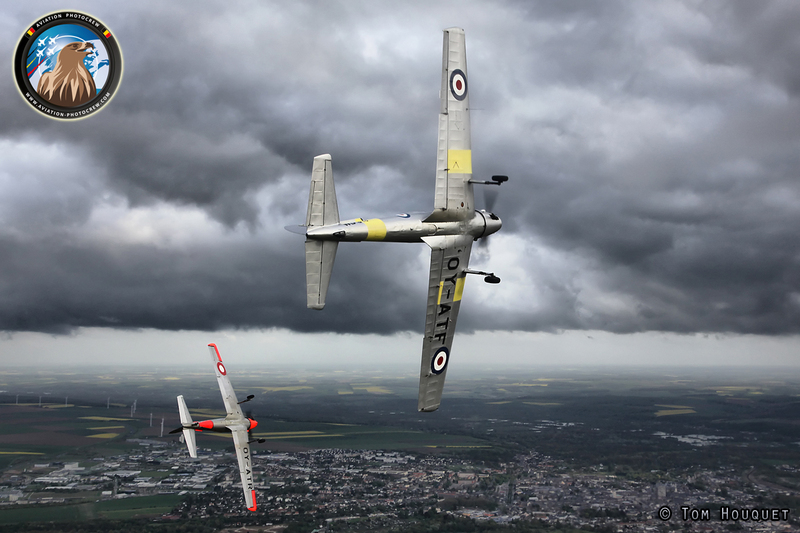 Many formation flights were performed as well as aerobatic sessions over the lovely area surrounding the airfield. 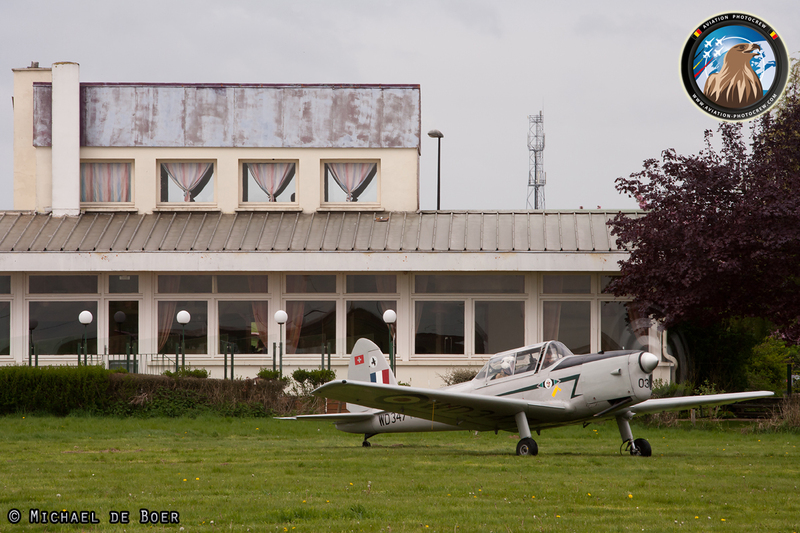 It’s location close to the Bay of the Somme makes it an ideal place for some great backdrops. 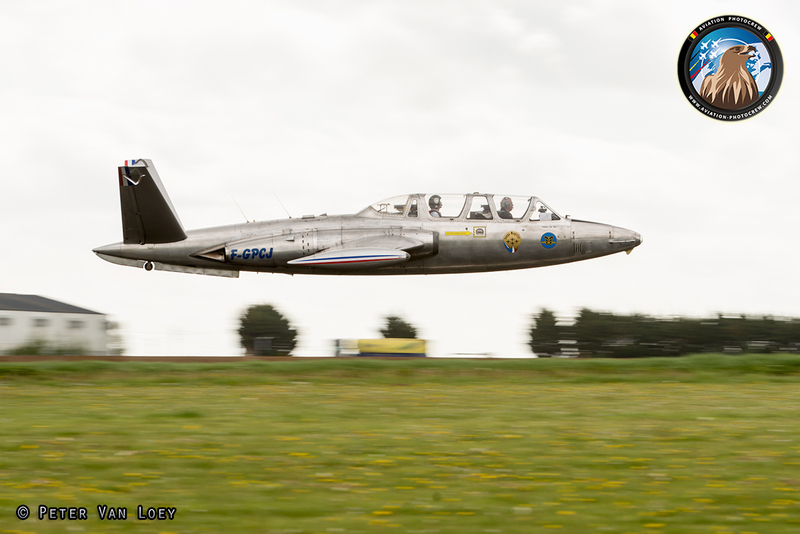 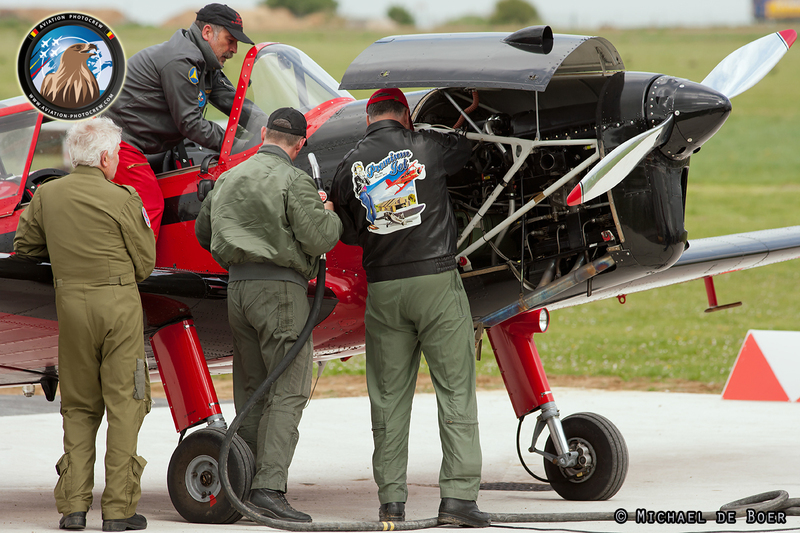 Also visiting the airfield was the very shiny Fouga Magister Jet. 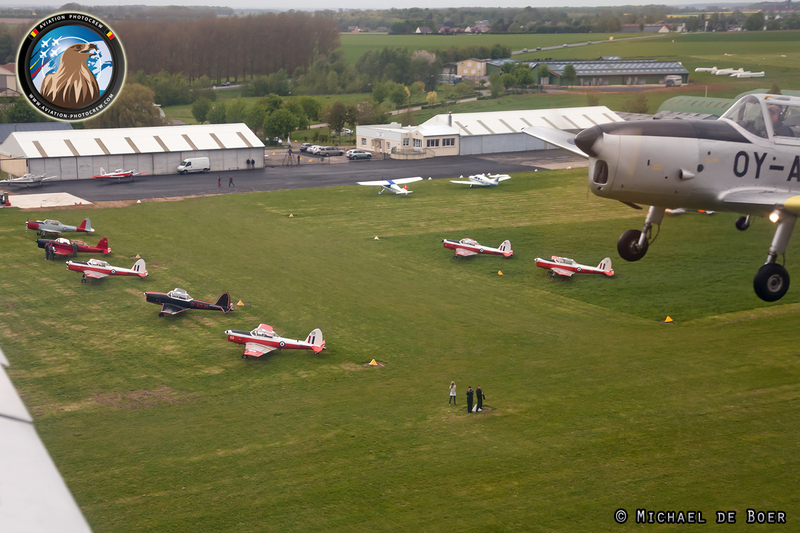 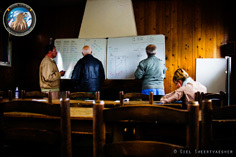 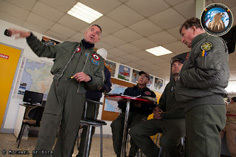 On Saturday evening, the big formation was planned, getting all participating aircraft into the air above Abbeville. 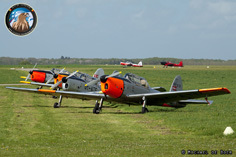 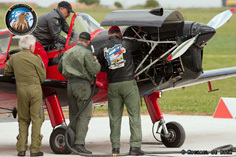 Unfortunately the weather gods decided different, and the formation had to be cancelled because of the high crosswinds. 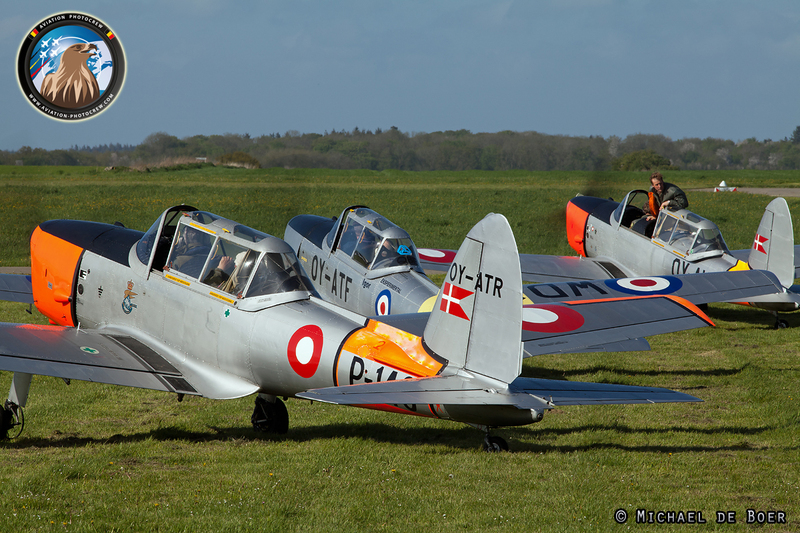 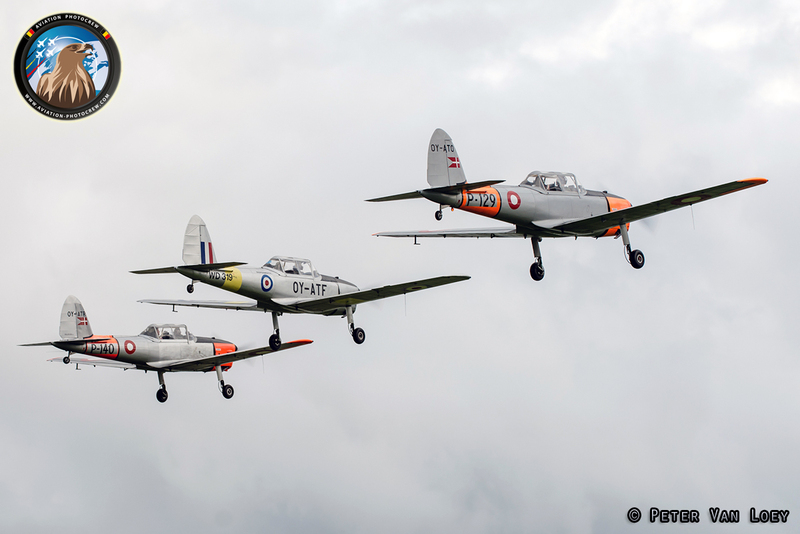 But luckily the Danish ChipChaps were willing to close the Saturday evening with a 3-ship formation demonstration. 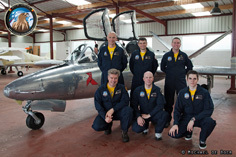 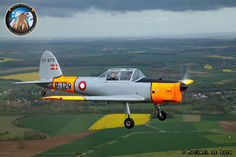 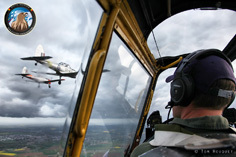 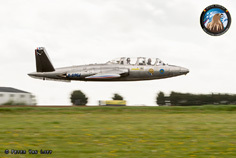 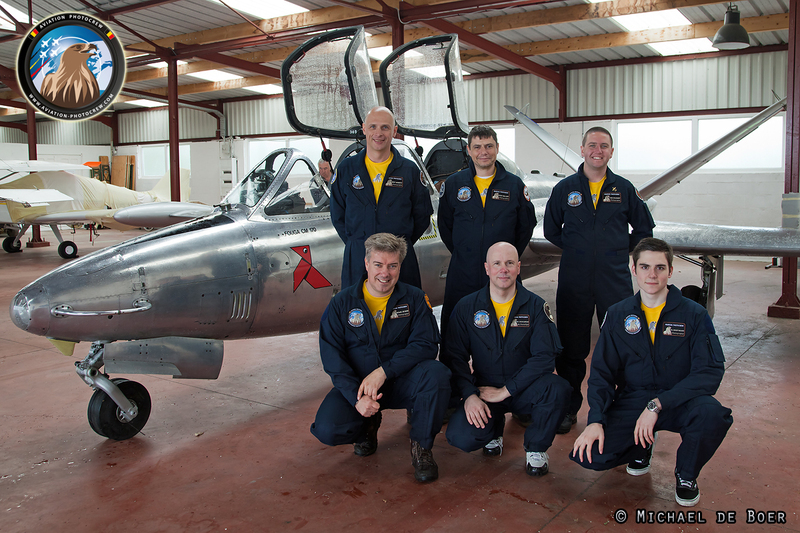 We were very pleased to have the opportunity to fly with them in two of their aircraft during the demonstration. 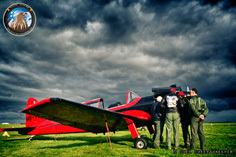 The challenging weather made some great cloud formations creating a dramatic sky as backdrop for the pictures. 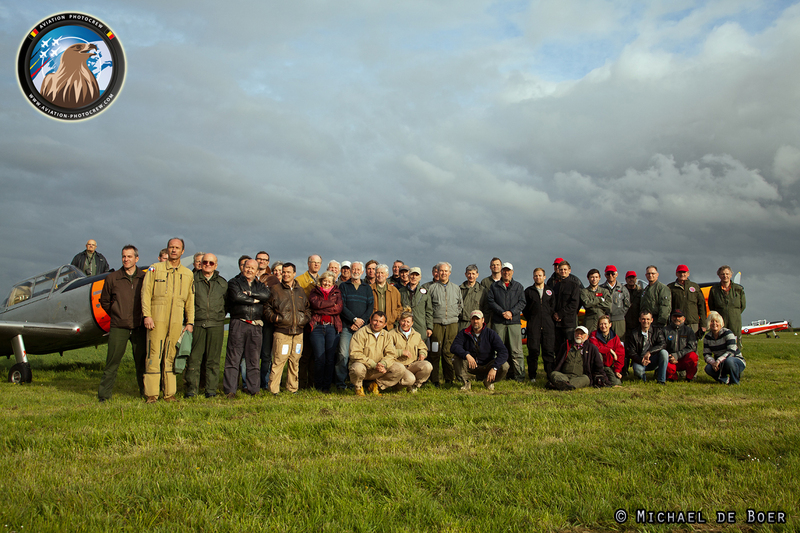 Hereby we would like to thank Nicole and Gerard for inviting us, the Danish ChipChaps for the great flight and everyone else for the fantastic weekend. 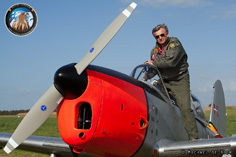 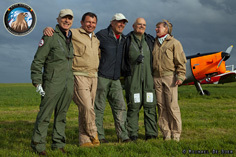 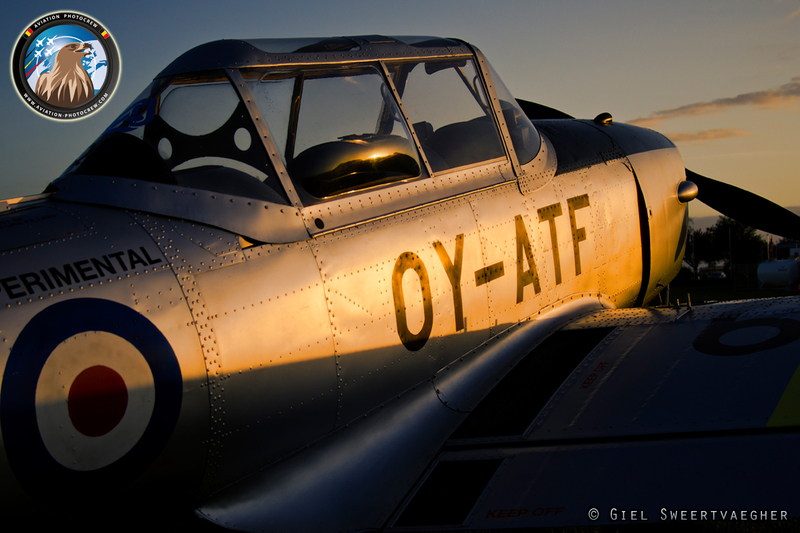 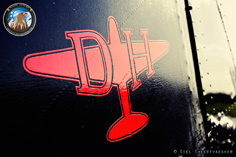 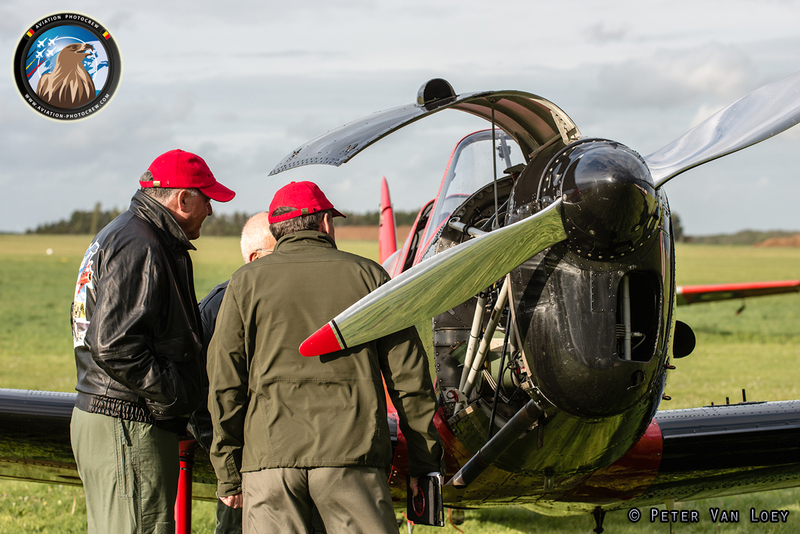 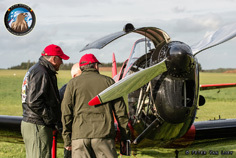 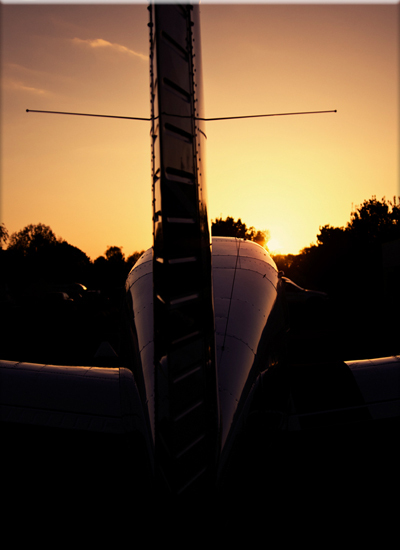 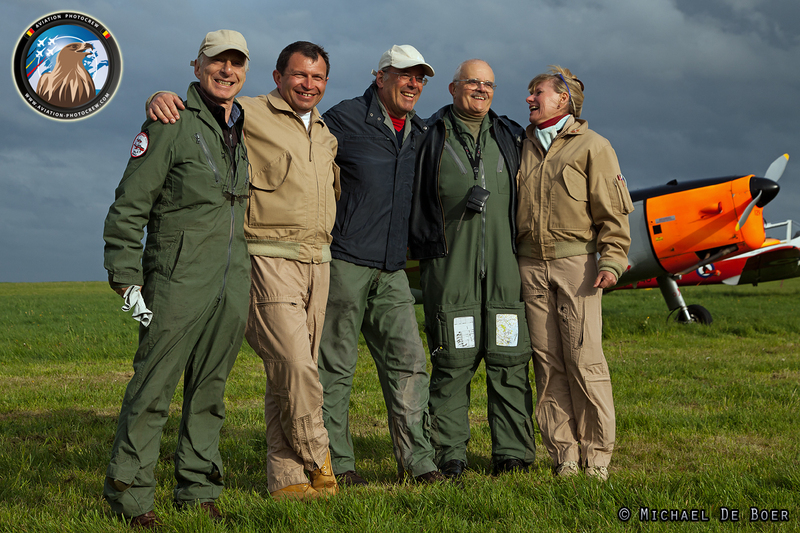 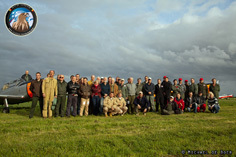 We hope to join again next year for some great flying and friendship!